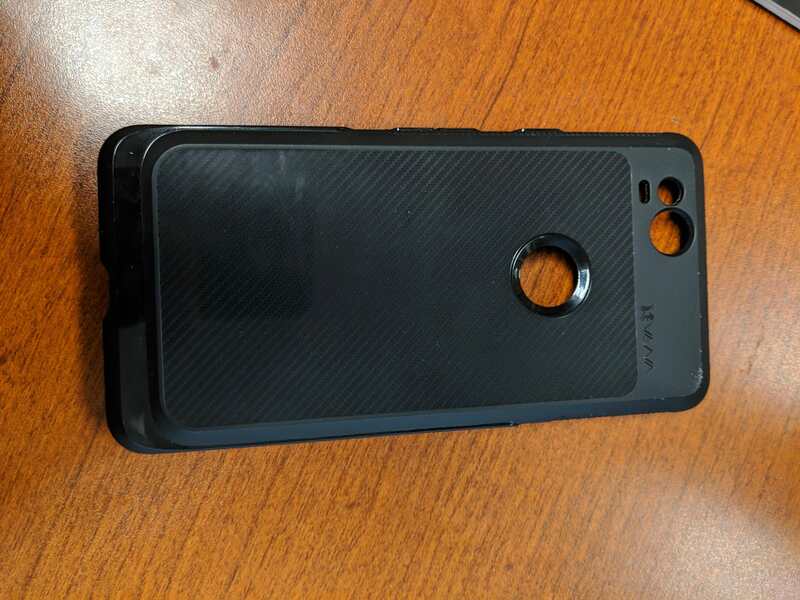 Good condition, Google Pixel 2. Condition: A few micro-scratches on the screen that aren't visible with the screen on. Overall good condition. Will come with factory charger, new google headphone dongle, and case. Sorry, not really looking for another device. 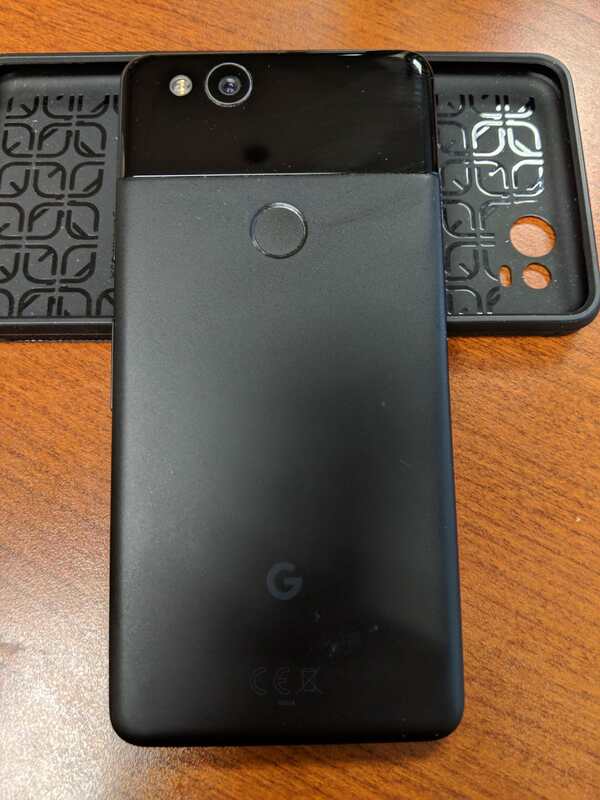 I upgraded to the Pixel 3. Thanks. bunky1971 and amyf27 like this. Would you go down to 250? I will if you pay for shipping as well. Thinking $265 should do it. 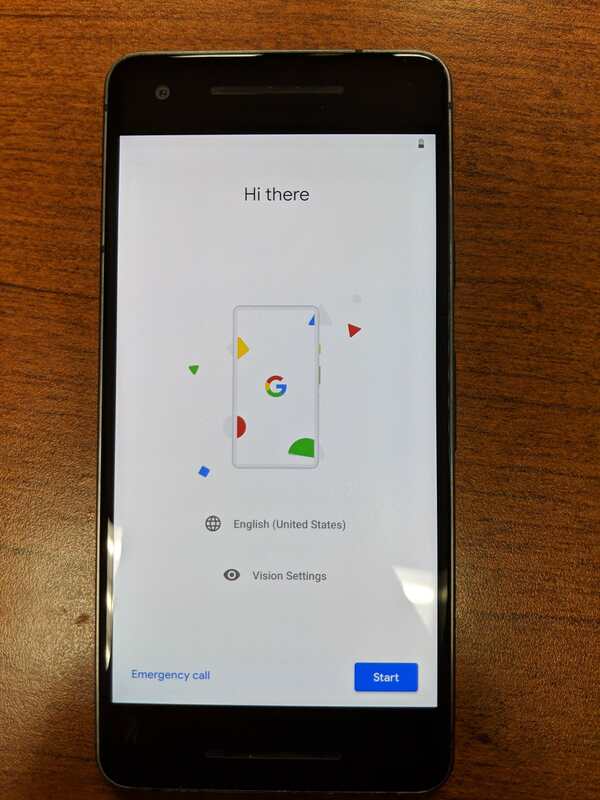 Is this Google edition or Verizon? Anyone found a way to change "Ok- Google"?